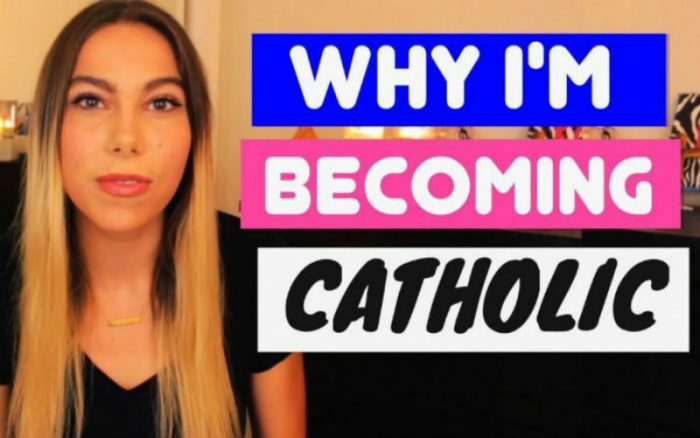 In the news this week is Youtuber (whatever that is) Lizzie Estrella Reezay, who has announced her conversion to Catholicism. Apparently, social media are bringing in converts by the zillion: this blog will try and discover why. “I’ll have the shepherd’s pie, made with real shepherds.” No wonder people would rather be Catholics. But why do people rely on social media for their spiritual nourishment? Instead, could the Catholic Church not appoint people as leaders – you know, generally-respected shepherds of the sheep, who could give guidance? We would expect such people to speak out on issues of public concern. 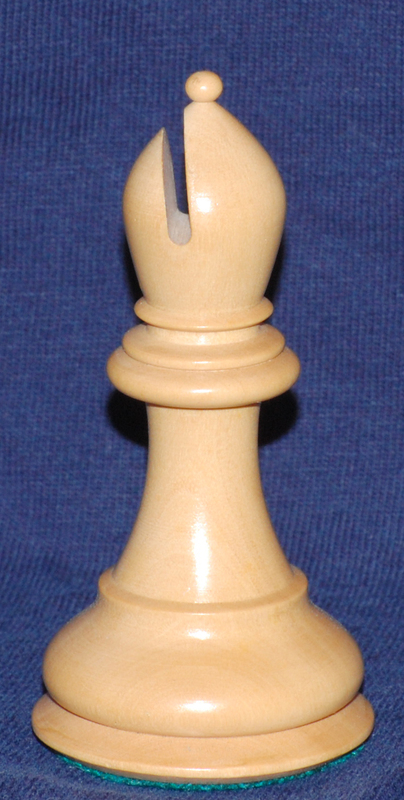 I’ve even thought of a name for them – bishops! No, there’s no hope there, and so people are driven to social media for guidance. A final word from another convert: “In the end, the most effective tool for Evangelisation is surely the Eccles blog. Pope Francis is a regular reader of his “How to be a good pope” advice column; Peter Hitchens has never been the same since it was pointed out to him that Queen Elizabeth I martyred Catholics; Antonio Spadaro hangs on his every word. 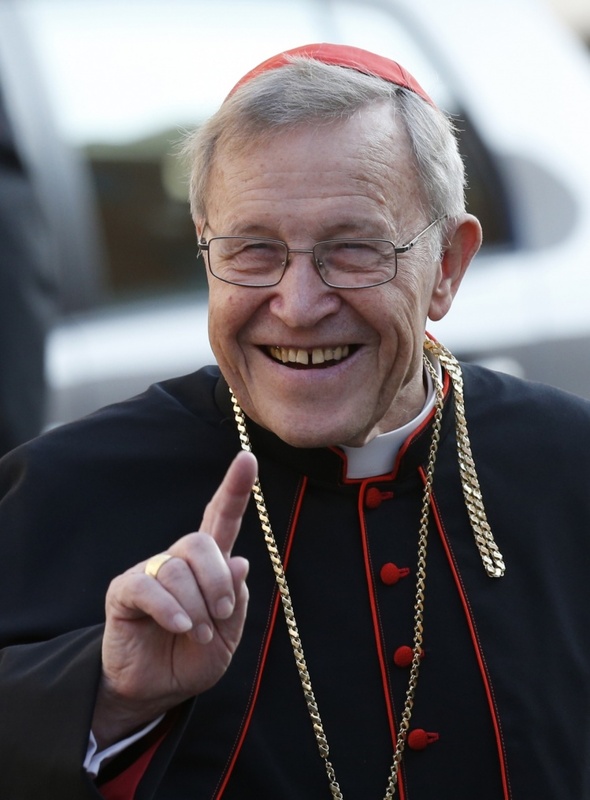 It can’t be long before these three people (and many others) come out as Catholics.” He’s right, you know. Eccles and Bosco is SAVED!!! !